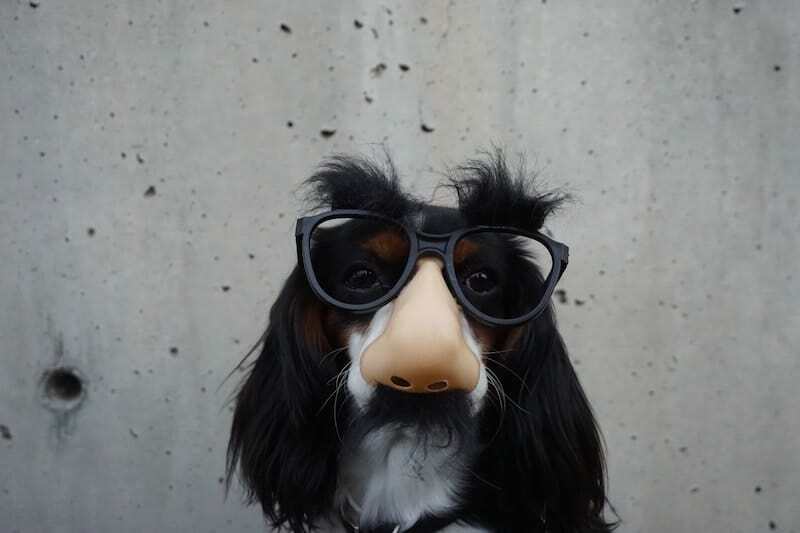 Website Test: Is Yours Disguising Your Brilliance? When it comes to your website, it should glow. It should showcase your uniqueness as a brand, your brilliance. But when I create visibility reports for companies, I find that, too often, their marketing is disguising that brilliance. What do you find when you conduct a website test yourself? When you hear the term R&D, you probably think research and development, right? Well, that is kind of what it means. But when it comes to marketing, many small businesses really mean “rip off and duplicate” when they refer to R&D. On a limited budget, many small businesses can’t afford to hire a large R&D firm. Instead, they conduct their own research and find something that’s cool—and use it for themselves. But the part they skip is making that something cool really resonate for their brand. The brilliance that is you could be disguised under what worked perfectly for another company. When conducting a website test, ensure that you’re doing real R&D, not just duplicating another brand’s efforts. From time to time, it’s important to take a look at your website—and all of your marketing, really—with fresh eyes. Is it showcasing your brilliance? Does it highlight what makes your product or service unique? It is putting you in the best light to attract those ideal clients? Sometimes, our brilliance is disguised by the things we are doing in our marketing. But we don’t see it because we’re stretched too thin and focused on too many areas. When a superhero removes his mask, he exposes himself to the world. The illusion is shattered. But your brand is not a superhero. You want to remove the mask. You want to get rid of the disguises you have in your marketing, those that are shielding your brilliance. It’s time to show the real you to the world. You need to look at your marketing to ensure it is highlighting your brilliance, not disguising it. If you cannot be objective with your website test, you’re in luck: I can do it for you. I am providing you with a free Visibility and Conversion Report. This will remove the mask on what you don’t know you don’t know about your marketing. Your personalized assessment tells you exactly what needs to change on your website to really reveal your brilliance. So don’t disguise your brilliance. Let it shine through. Contact me to conduct your free website test today.